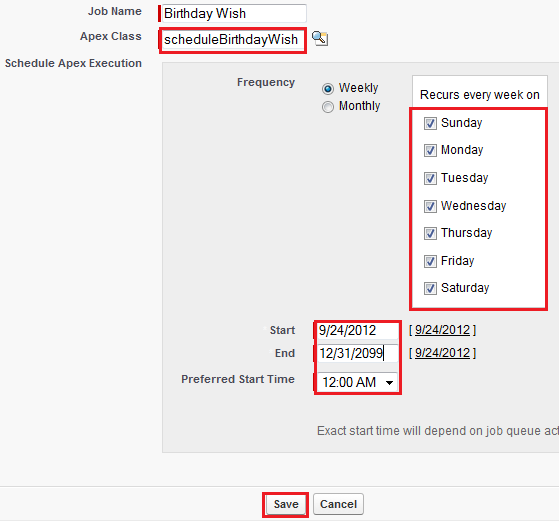 Example: Account Id, Opportunity Id. Example: Lead Id, Contact Id. from the child records of a related list. Determines if an expression has a value and returns TRUE if it does not. If it contains a value, this function returns FALSE. Determines if an expression is null (blank) and returns TRUE if it is. If it contains a value, this function returns FALSE. Text fields cannot be null. So use mainly for text fields. Numeric fields cannot be blank. So use mainly for numeric fields. 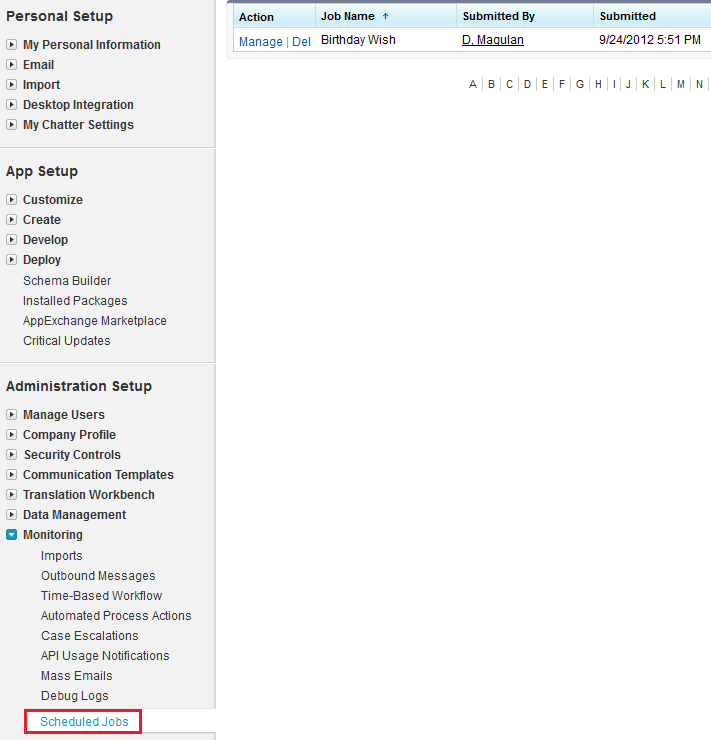 The salesforce.com Sandbox environment is an exact copy of your salesforce.com instance. Developer Edition was an edition created for development of integrations and apps, specifically for the AppExchange. You can copy your live instance to a sandbox environment. You have to perform manually from sandbox to developer edition. You can either copy your configuration and data into a sandbox environment or just the configuration. You cannot copy your configuration or data onto the Developer Edition, but you can customize it to match your instance’s look and feel. Asserts that the first two arguments are the same. If they are not, a fatal error is returned that causes code execution to halt.